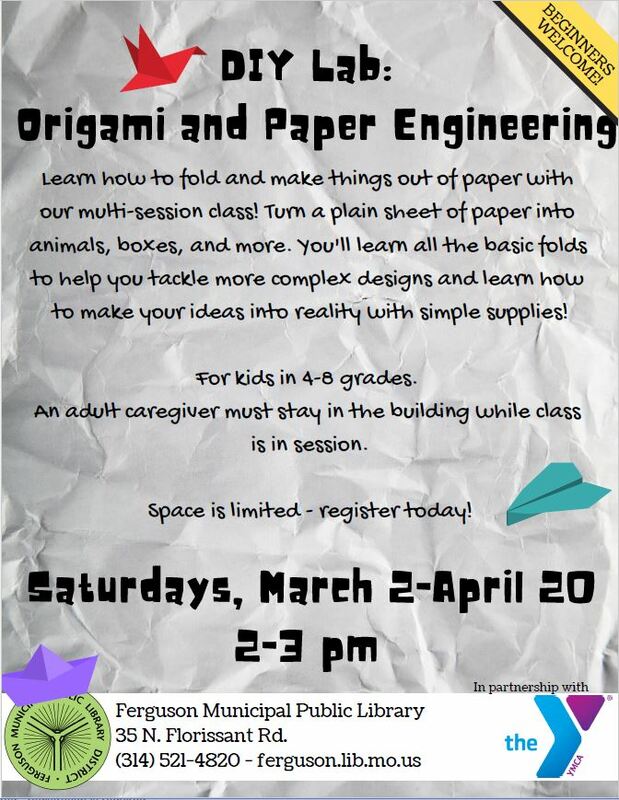 Ferguson Municipal Public Library Quilt Show! 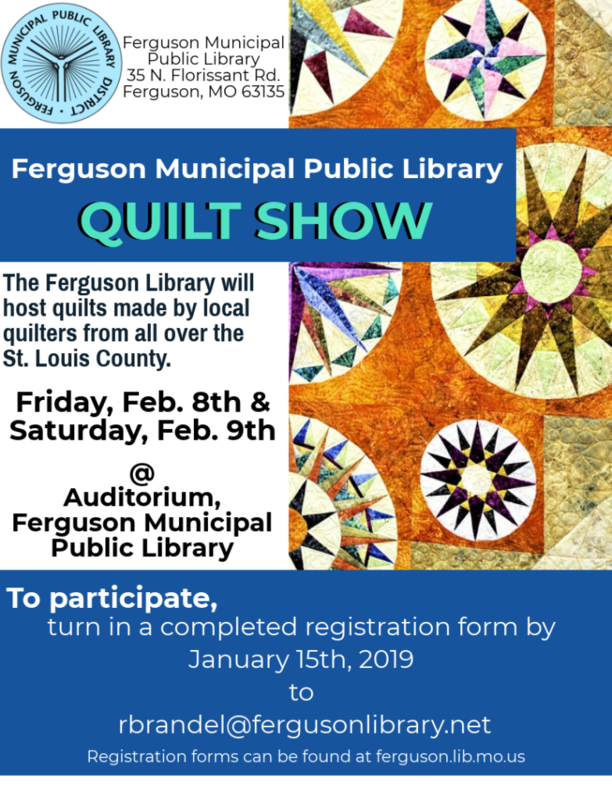 Ferguson Municipal Public Library Quilt Show will take place Friday, February 8th and Saturday, February 9th! So come and feast your eyes on quilts of all sizes! 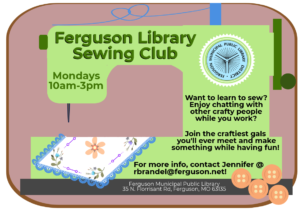 Ferguson and St. Louis County quilters will make all quilts! While admiring the quilts, attend a live demonstration of quilting techniques!